They'll probably repackage the other two Indigo Sets and Death Note set 1 when they run out of stock of the old sets. 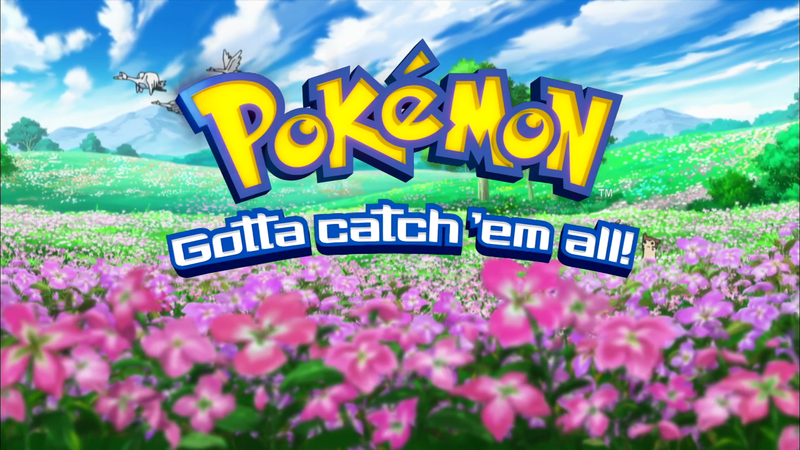 The Johto seasons will FINALLY be seeing a re-release! I can't say I'm surprised. The home video releases are coming faster now. I expected the other OOP DVD sets to follow afterwards. It will be interesting to see how the earlier movies be treated. Movies 1 to 3 have OOP for some time now. Movies 4 to 7 is no longer distributed by Echo Bridge (unclear what's going with this). 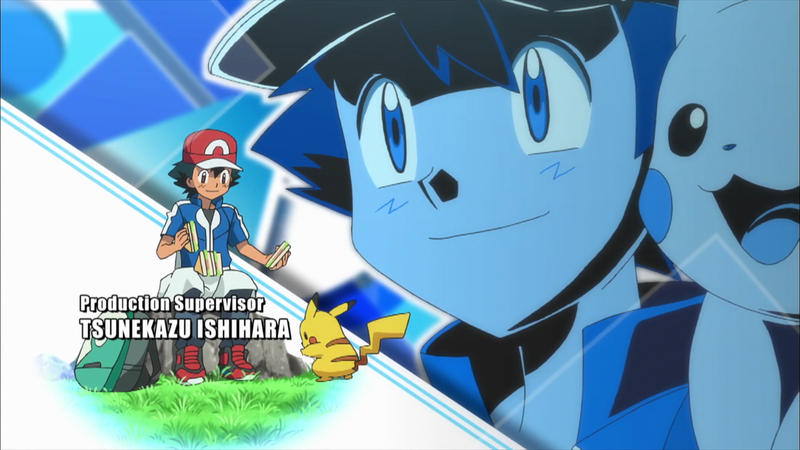 Pokemon Origins is now available on iTunes as well. 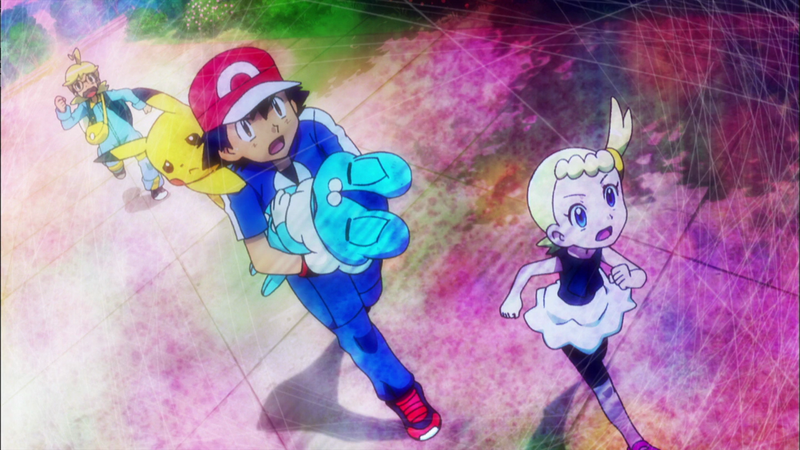 "For those of you in the US or Europe, PokÃ©mon Origins is now available for purchase on iTunes. This special comes available in four parts at Â£2.49/$2.99 per episode in HD or Â£1.89/$1.99 for the episodes in Standard Definition. This is the only way to own this special outside of Japan and Australia at this time as the DVD and BluRay have yet to be released." 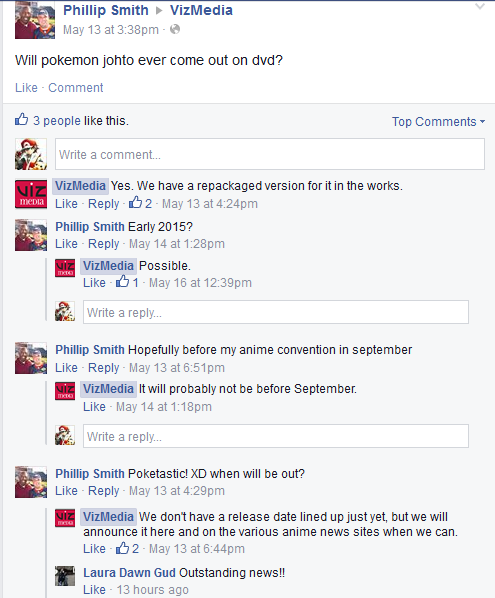 I think there is a very good chance Pokemon Origins will be released on DVD this year. I would still say if you can play them the Australian Season Sets are the way to go. I'd agree with you on this. The only full season (all eps in 1 set) we've gotten currently is Season 2. Season 1 had three parts and now part one is out of print so it is going to look terrible on your shelf for people buying it right now. If seasons 3-8 -with anything past Johto being unconfirmed- get full season releases then I'd stick with the Region 1 releases personally. The Pokemon series really could use a better transfer on DVD, especially the Orange Islands league which was really over compressed in the USA. Unfortunately both Beyond Home Entertainment in Australia and Viz Media in the USA, still continue to just repackage the same old discs again and again. If you want to get the Australian DVD sets, I would recommend the recent re-releases in keep packages (much better than previous digipak packaging), which are getting a wider retail release new month. Avoid the Pokemon DP: Galactic Battles and Pokemon DP: Sinnoh League Victors sets, as they were cropped to full screen, and not in widescreen. Also a warning that the recent Pokemon Origin DVD release in Australia, uses the strangest packaging (Starcase) I have seen. Pokemon Origins uses a keep case, with a digipak style cover, stuck onto the keep case! Last edited by Kirben; 05-30-2014, 07:45 PM. - By the way, I have a few questions. 1) What does repackaged mean? 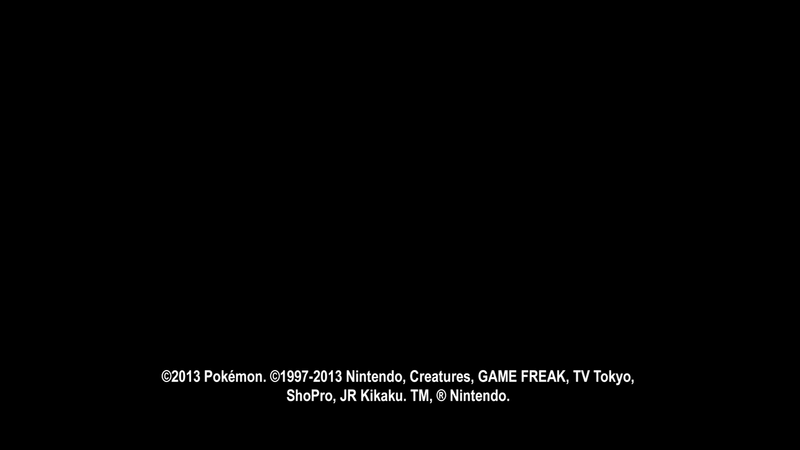 2) With season 3, The Johto Journeys, will you include the Pokemon Karaokemon endings after each episode? I love the endings! And it would be so fantastic if you kept them! - 1. It means the packaging will not be the same as the previous release. We don't have specific details about the packaging though. 2. We haven't figured that out yet. 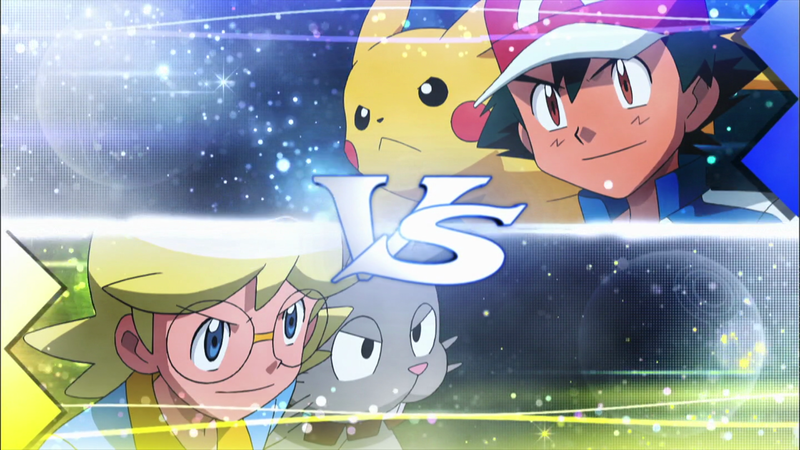 "Season 2, season 15, and Kyurem vs. the Sword of Justice are now available for viewing on Netflix. Season 2 starts with Princess vs. Princess and ends with Charizard Chills in the Orange Islands while season 15 starts with Enter Elesa, Electrifying Gym Leader! 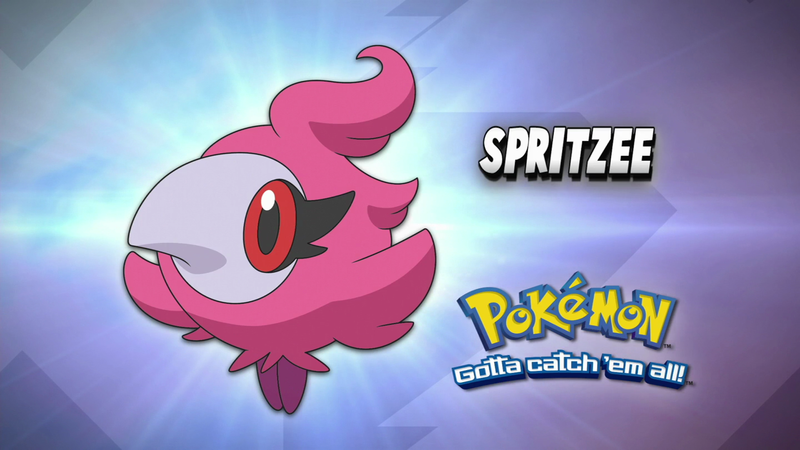 and ends with Unova’s Survival Crisis! 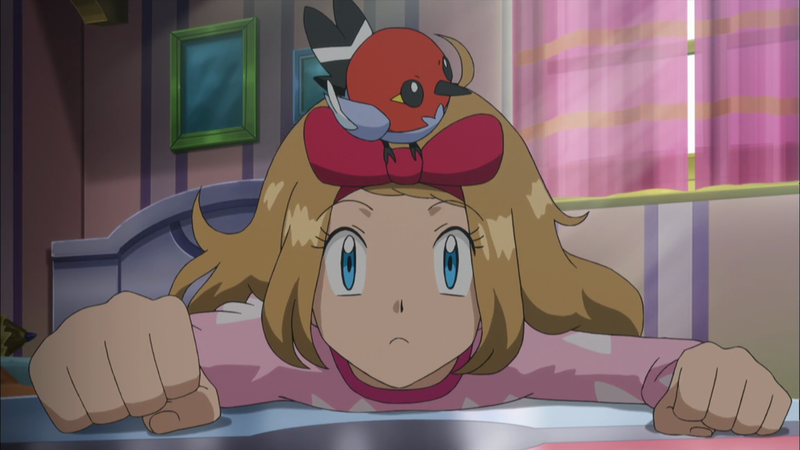 Season 1, season 14, and the two Victini movies are still up as well. Will new seasons and movies be added every three months?" I'm glad Viz is re-releasing the Johto seasons. I was not willing to pay $300+ for half of Master Quest, and the Australian sets weren't available on the site I normally use for my Aussie imports. It looks like Pokemon movies 4, 5 6 and 7 are available on-demand through my cable provider in SD and HD for $2.99 per movie. I thought that Miramax/Echo Bridge lost the rights to these movies? They are still listed on Miramax's site. It's believed that the distribution agreement with Echo Bridge has ended. Therefore the current home video status for those movies is not fully known. 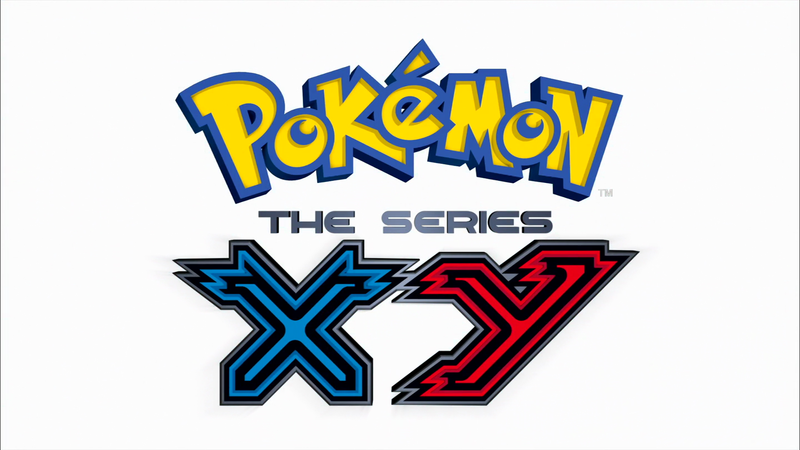 PokÃ©mon the Series: XY Volumes available in High Definition, dubbed only and stereo, up on the iTunes store @ Volume 1 and Volume 2. First episode of Volume 1 is FREE at the moment. Interestingly, the same volumes are up on the Australian (Vol.1 & Vol. 2) and United Kingdom (Vol.1 & Vol. 2) iTunes stores. With the United Kingdom also having Pokemon 3: The Movie in High Definition, dubbed only. 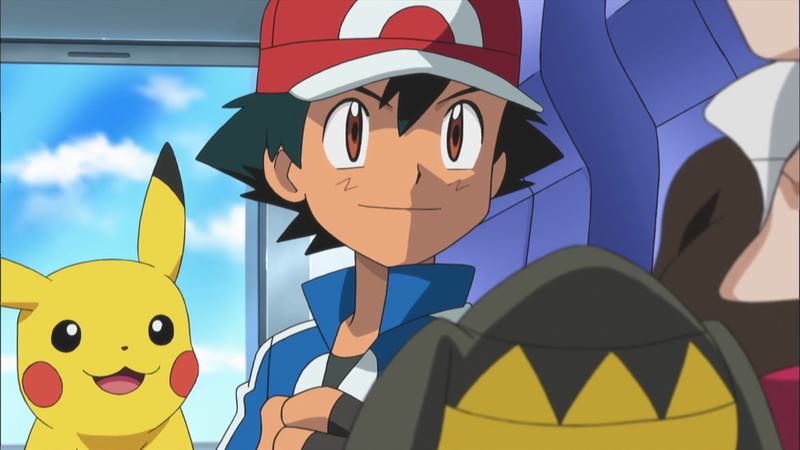 *EDIT* Found something else that's pretty interesting - was just checking through the metadata for the first episode from the US and AU stores, and it turns out the US version's vendor was the same as the AU version's - Beyond Entertainment from Australia, as opposed to Viz Media, Warner Bros. or The Pokemon Company International who usually handle US distribution. Last edited by dashclayton; 07-01-2014, 03:30 AM. 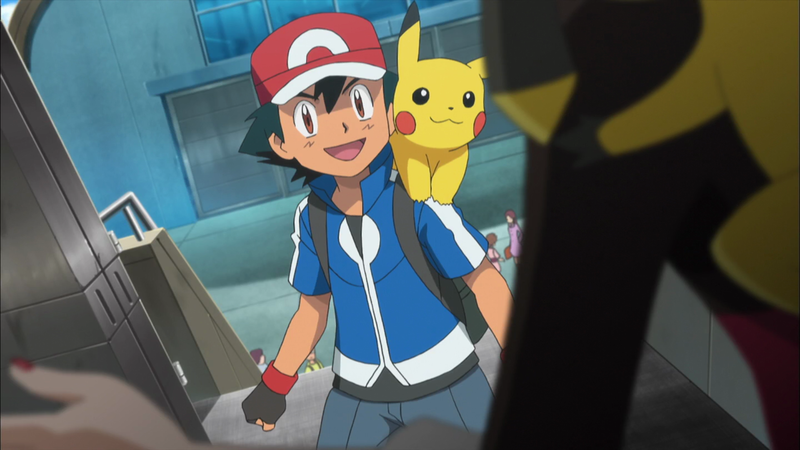 PokÃ©mon the Series: XY Vol. 3, up on the iTunes store @ Volume 3. - PokÃ©mon Season 1 Indigo League: Complete Collection - $54.98 - ??? Wait, they are going to straight up re-release the Indigo League as a complete collection? Or is it still doing the parts release? Part one was re-released last year. With no word on parts 2 and 3. All times are GMT-5. This page was generated at 05:37 PM.